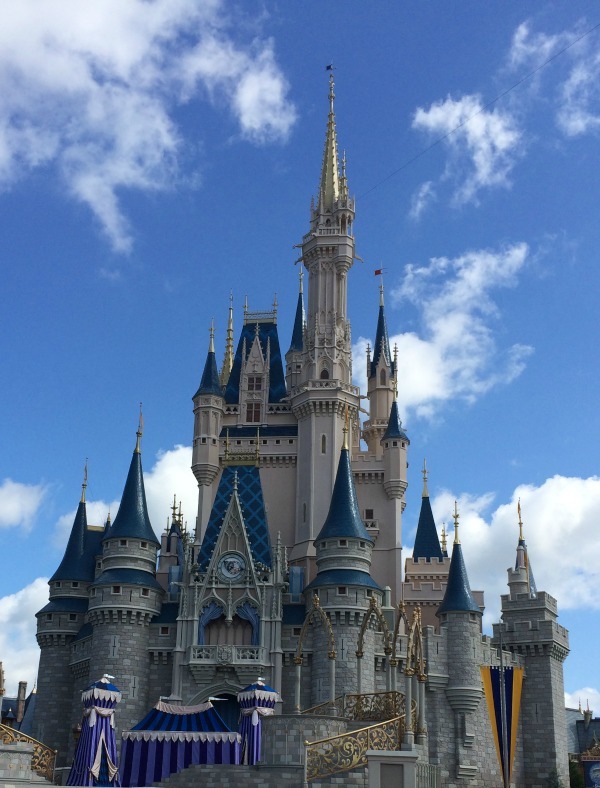 Can Too Much Planning Ruin A Walt Disney World Holiday? 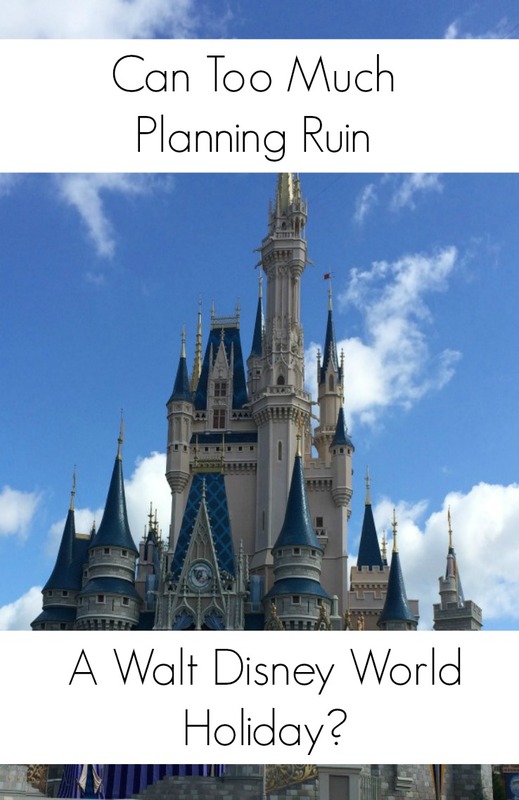 Sometimes I think half the fun of a Walt Disney World holiday is the planning, but can too much planning ruin a Walt Disney World holiday? I get very excited watching videos of people’s holidays to Walt Disney World, getting ideas on where to go. what to Fastpass and where to book to eat. I constantly keep a notebook for my next Walt Disney World holiday where I jot down things I think we should try, even if we haven’t got a trip booked. When we were planning our 2016 holiday, I had a spreadsheet which I adapted from a friend’s version, and from there I was able to slot in where I thought we would go on which days to get the best out of our holiday. We were on the quick service dining plan, but I still wanted to book some character meals such as Garden Grill and Tusker House, so I was able to incorporate this into the planning of our holiday. From two visits, I have learnt that you can never see everything no matter how hard you try, and I have also learned the very important lesson that plans are there to be changed, and changed they will be. 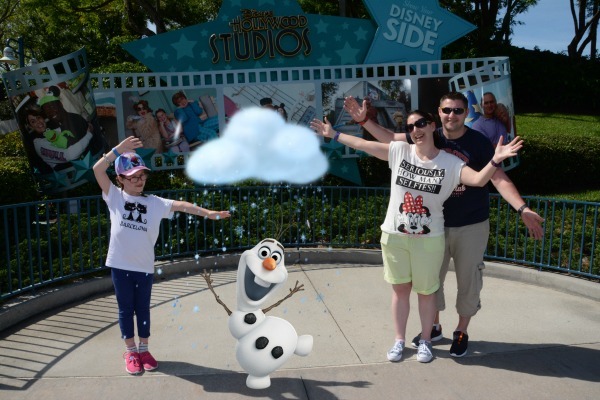 For our 2016 trip, our last two days of the holiday went completely off piste due to tiredness and just because we all fancied a change from the parks. I have a couple of regrets from our change of plans as it meant I didn’t get to watch the Festival of The Lion king show at Animal Kingdom, and we also didn’t have time to visit both water parks and the votes went to Typhoon Lagoon. We completely missed an afternoon in Hollywood Studios where we had a reservation at the Sci Fi Diner to eat and also a second Fastpass of the holiday for Toy Story Mania. Thankfully these cancellations are easily sorted via the My Disney Experience App, and by cancelling our dining reservation 24 hours in advance we weren’t charged anything. Instead that day we decided to tour the resorts seeing the Polynesian and the Grand Floridian. This was a nice change to the pace of the holiday and I think one we all needed at the time. Not everyone likes planning holidays, and some prefer to go with the flow. I think that’s fine if that’s how you want to do it. I like knowing I have secured a great Fastpass, but that of course determines which park you are going to be in on that day, at least for a portion of the day. I think if Hubby did our planning for holidays we would get up each morning and wing it a little bit before deciding where to go. This would probably make for a more relaxing holiday, but I don’t think you go to Walt Disney World to relax. You almost need another holiday to get over the holiday. I definitely said after our second holiday using the quick service dining plan, that a future trip would include the dining plan which incorporates a sit down meal every day rather than just quick service meals. Due to the popularity of the character restaurants, and the fact these can be booked 180 days in advance of a trip, then planning becomes a little more important if you are to get the restaurants you want and obviously get value for money as you have paid for your dining plan (even if it was free in your booking you will have paid for it somehow). Choosing which restaurants you want to visit can be very difficult as you can’t visit them all and everyone has an opinion on where you should go to eat. Once you have chosen your restaurants, it’s time to slot them into days and times of whether the meal will be breakfast, lunch or dinner. This then determines where you may be on a given day again. 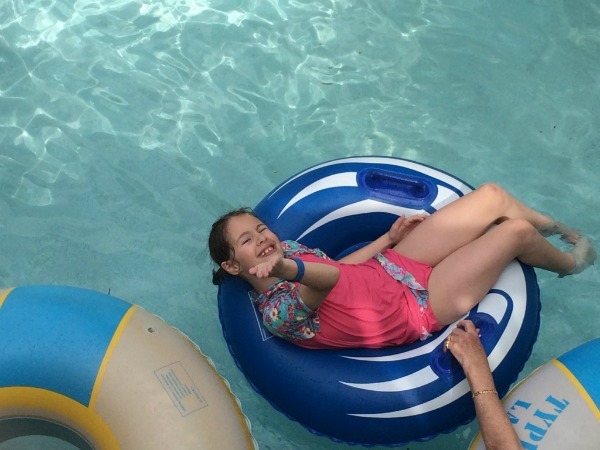 You find yourself planning your Walt Disney World holiday even if you don’t want to. If you’re not a planner then I can see how you may struggle with enjoying a holiday to Walt Disney World without getting stressed. For me I love the spreadsheet jenga and moving things around to try to tweak the perfect plan for our holiday. I do think it can be stressful sometimes, but that’s beauty of the My Disney Experience app where you can cancel a reservation if you decide you don’t want to eat there anymore. 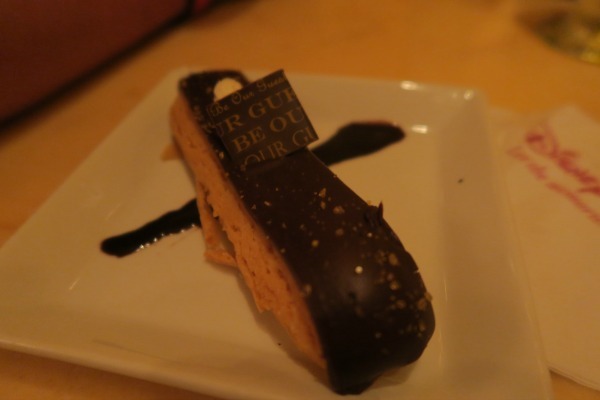 You will never be short of things to do and places to eat at Disney.